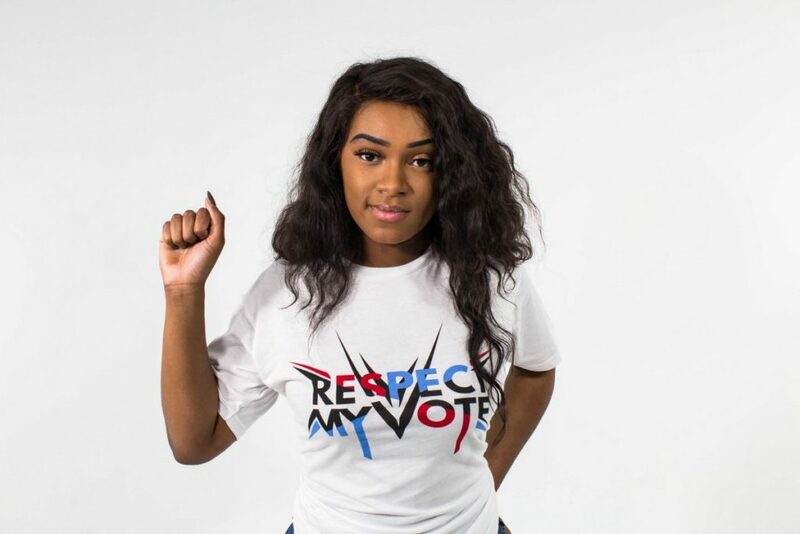 Taylor Hall - RESPECT MY VOTE! Taylor Hall is a fearless and outspoken actress and model in Atlanta. She can be seen on TV and is a Love and Hip Hop reality TV Star.